Each year, National Right to Life sponsors a Pro-Life Essay Contest for students in grades 7-12. 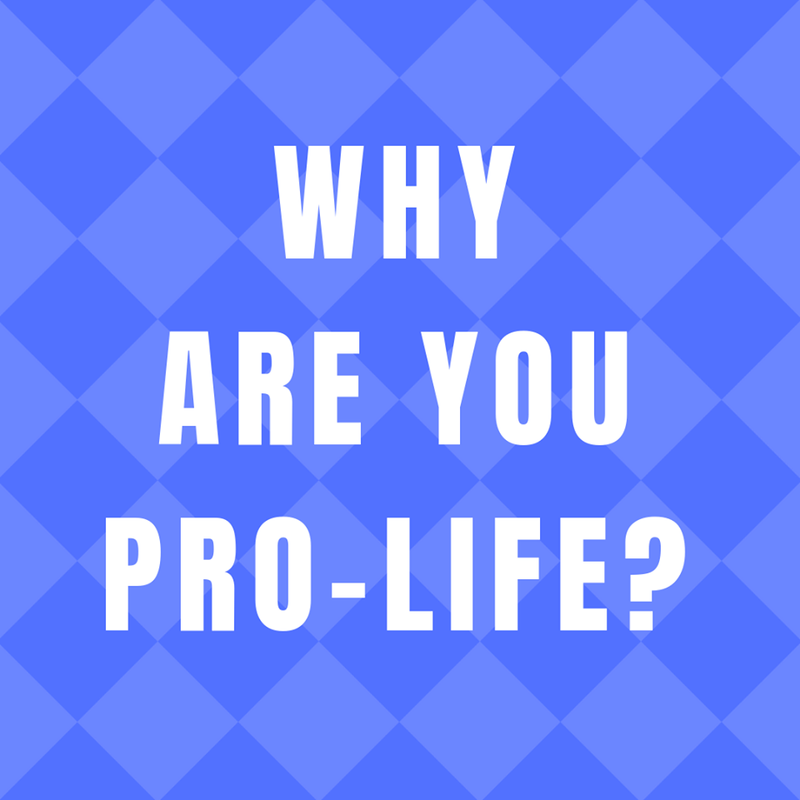 For 2019 the essay should address the question, Why are you pro-life? Essays should be submitted between January 1, 2019 and January 22, 2019. Essays must be postmarked by January 23, 2019. This is an excellent way to educate young people to the true meaning of abortion and how many lives are lost each year. With almost 3,000 abortions a day, many of their peers are not in their classroom today because of abortion. It can help each individual pro-life student learn and understand not only what is at stake in abortion but how they can help. There are two separate competitions. There is a Senior Essay Contest for grades 10 – 12; and a Junior Essay Contest for grades 7 – 9. Essays will be read and judged on originality, content, and accuracy. The announcement of winners will be as soon as possible, but judging time depends on the numbers of entries received. What follows is a brief “how-to” so that you know how to submit your essay properly. The essay should be double spaced with pages numbered, between 300 to 500 words in length. The font must be no smaller than 12 pt. Use a cover sheet that includes: full name, full address, phone number, grade level, student date of birth, parents’ name, and word count. All sources used must be cited and please do not include any artwork, pictures, or plastic covers. All essays must be mailed to Michelle Fischbach, 14722 Old Lake Road, Paynesville, MN, 56362. Again, essays must be postmarked no later than January 23, 2019. First place winners will receive $200, Second place winners will receive $150, and Third place winners will receive $100. Prizes are awarded for both the Junior and Senior contests. The two first-place essays will appear in the National Right to Life Committee Yearbook and in National Right to Life News Today. If you need additional information on the National Right to Life 2017 Pro-Life Essay Contest, visit nrlc.org.